Last month the government opened a consultation which seeks views on a range of proposals for modernising water regulation, better planning of water resource management and raising local funds for flooding and coastal erosion. The consultation addresses the need for better infrastructure that can deal with extreme weather events such as droughts and storms, as well as the continued impact of rising sea levels and coastal erosion. 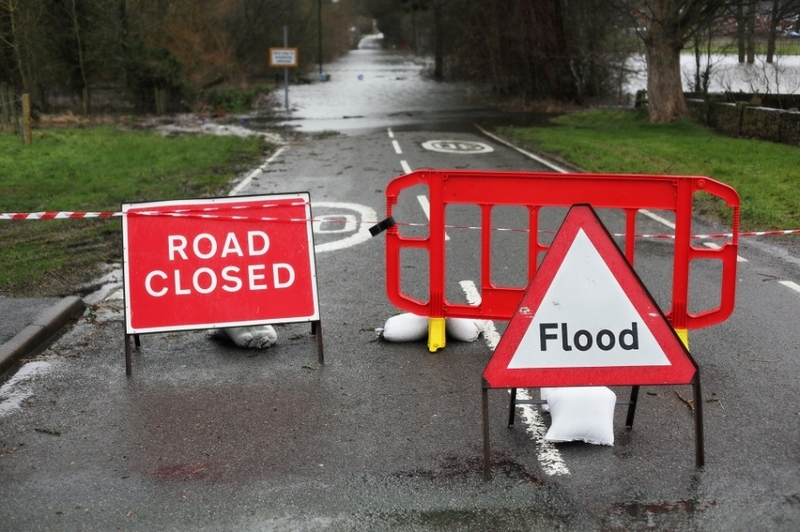 “Flooding can be devastating to people and communities, which is why the government is spending £2.6 billion to better protect the country from flooding. But we also need to consider how local funding for flood and coastal erosion management, which can offer vital protection for homes and businesses across local areas, is able to be raised in the future. The £2.6 billion investment refers to the flood and coastal erosion management programme for the period 2015-2021 in England, which includes more than 1,500 schemes, and was originally announced in 2010. The government is now considering future flood and coastal erosion policy to ensure the country is better prepared for challenges that lay ahead and the consultation notes that a policy statement on this topic will be published later this year. Hopefully this consultation and new policy statement will reveal additional funds for future investment, as well as increasing opportunities for local funding and local support for flood and erosion management. The consultation says that for every £1 spent on flood and erosion management, £8 is saved compared to the cost of clean-up from flooding – this cost-benefit ratio highlights the need for better spending on flood defences for properties across the country. If you would like to arrange a FREE survey of the flood resilience of your property, please get in touch. We will send an engineer to assess where our barriers could be of use to you. Call our UK office on +44 (0) 1603 879977 or email info@floodark.com. Stay up to date with our latest news and services on Facebook and Twitter.